Cargo Blueberries @ Fall Creek Nursery | Plants. Varieties. Farming. Exclusive to Fall Creek Genetics™, Cargo blueberries are a high yielding, vigorous variety with good fresh and machine-harvest process characteristics. 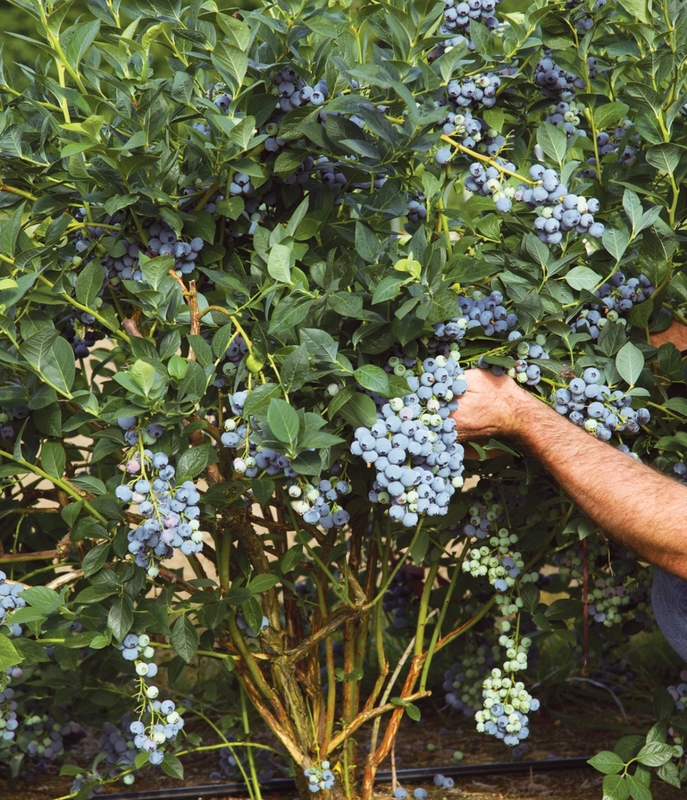 Ripening in Liberty season, Cargo blueberries are extremely round, uniform and maintain their firmness and flavor during refrigerated and freezer storage. 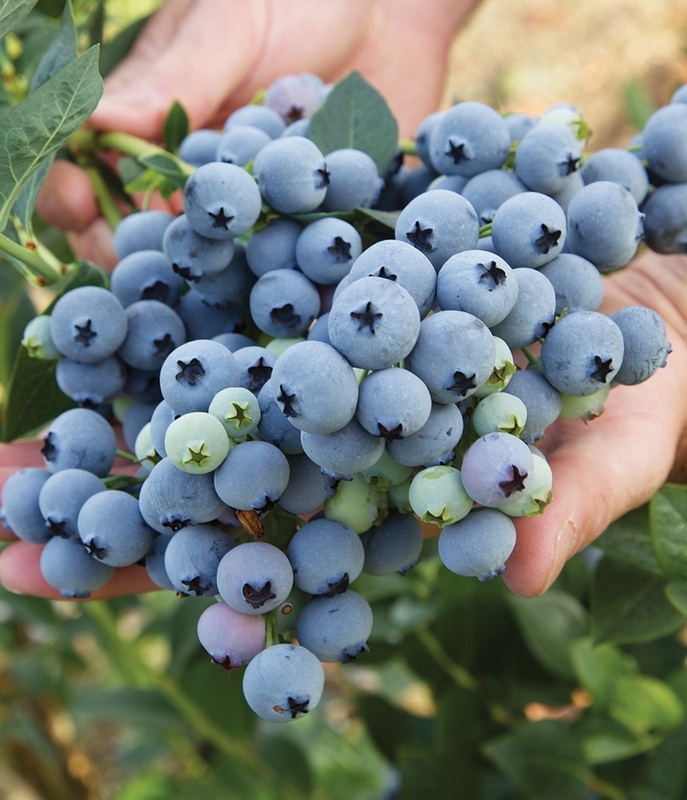 We recommend the Cargo blueberry for commercial plantings in the Pacific Northwest and similar areas throughout the U.S. Cargo has extremely high bud set and needs to be pruned aggressively similar to Bluegold. Cargo produces monstrous quantities of flower buds. With proper pruning and the right soil amendment, Cargo is extremely productive and the fruit quality is better than any other late-season variety available today. The quality of the fruit holds up well in cold storage, having very good firmness and crunch. The shelf life of Cargo in cold storage is incredibly long.